- One DVD that you can play on your television. - One MP4 created in High Definition that can be used on your computer, IPod, IPad, smart phone, etc. - One MP4 created in Standard Definition that can be used on your computer, IPod, IPad, smart phone, etc. - A link that will allow you to share your slideshow on Facebook. 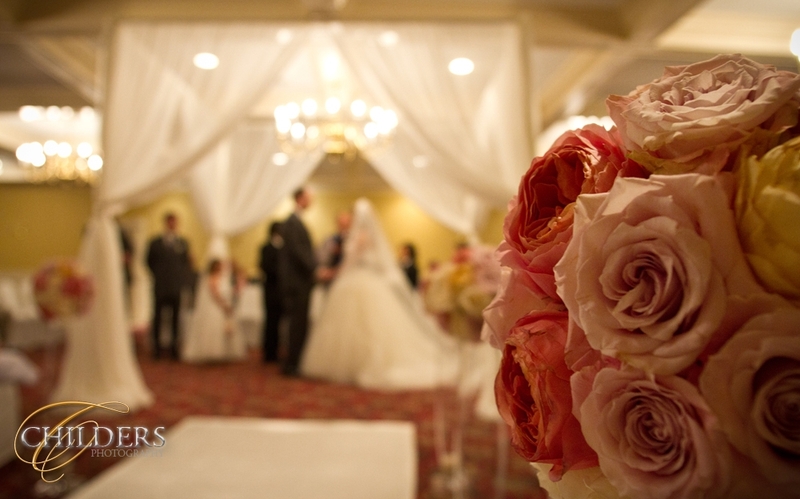 - You will receive a 50% discount off an engagement session fee. Our engagement sessions usually take 45 minutes to an hour; we capture a large number of images that can be used for newspaper announcements, save-the-date cards and one of our Engagement Guestbooks. These images can also be used in the final wedding album. - You will receive a 50% discount off one of our custom designed Engagement Guestbooks. A favorite of our brides. This guestbook is designed using your favorite images from your engagement session. The book truly becomes a treasured family keepsake. - You will receive a 50% discount off one or two 16x20 Canvas Gallery Wrap photographs. The normal price is $168; the 50% saves you $84 for one and $168 for two. Canvas Gallery Wrap photographs are delivered ready to hang; frames are not needed. If you order two 16x20’s they do NOT have to be the same image. 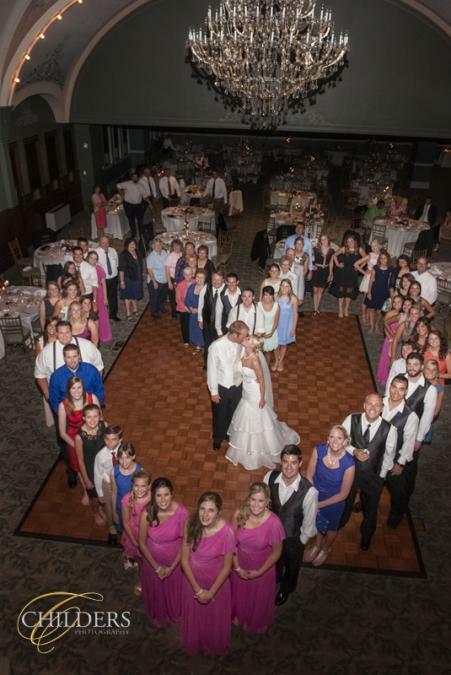 - You will receive 50+ Facebook size images shortly after your wedding to place on Facebook or any social media you choose. These images will be yours for free to use in any way you choose. 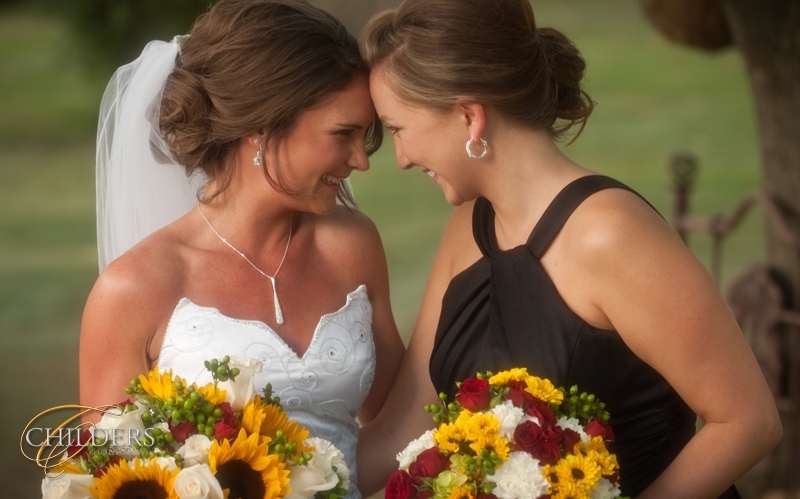 Our brides love to share their joy with all their family and friends. Childers Photography has a commercial printing division which means that our wedding couples have access to some of the best custom designed save-the-date cards. When our clients purchase their save-the-date cards from us, we will create the images at no charge when the session takes place at our studio. Then for 100 4.25x6 cards, the charge is only $75 plus sales tax. BUT - FREE if you book within 7 days of your initial consultation. We also can provide save-the-date magnets at very reasonable prices. We have many styles to choose from.